Let’s talk ideal clinician. 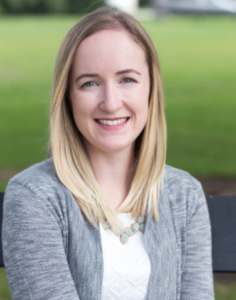 Are you struggling with finding the right therapist for your practice? Or maybe you have had a string of bad-fitting therapists that you have had to let go of or have left your practice? There are more reasons than above that you may encounter a situation in which a clinician is not a great fit, but these are the most popular reasons I have noticed. 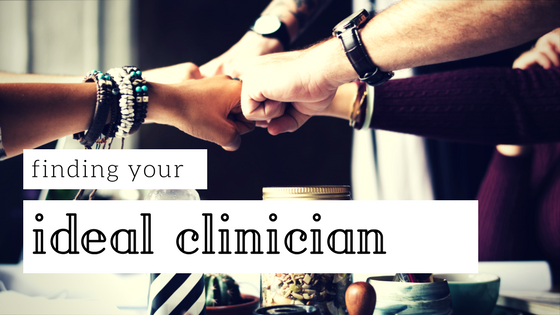 The best way to reduce your likelihood of a bad fitting clinician is to be prepared before you interview and know what you want. 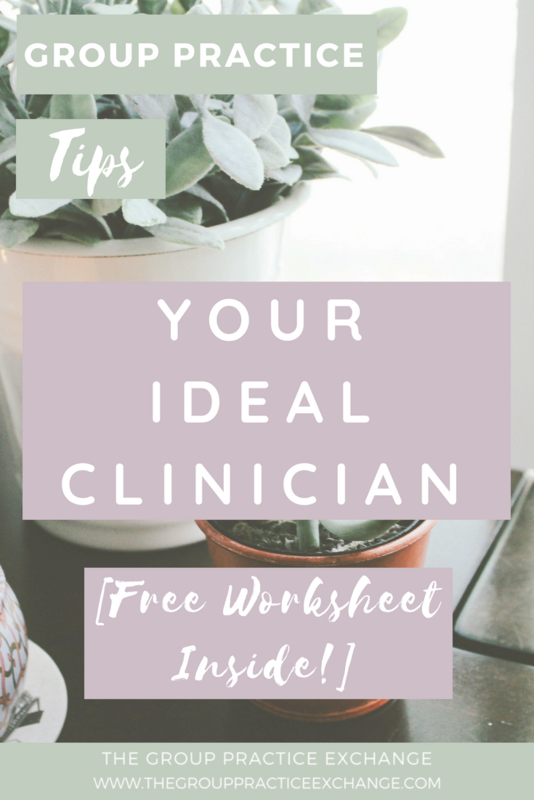 So to help you out with the various things to think about before interviewing and hiring your next clinician, download a copy of the Ideal Clinician Worksheet and fill it out! Then use this to write out a job description that reflect what you wrote in the worksheet. You’re bound to find a great fit clinician! All Call Technologies provides customized virtual phone services for mental health professionals and small medical offices. All systems include encrypted voice mail for HIPAA compliance. And “Dial Through” allows the clinician to make calls out and show the business number as the caller ID. To receive a $50 discount off of your setup fee enter code TGPE. * I am an affiliate for some of the businesses I recommend. These are companies that I use in my own group practice, and make recommendations based off of my experience with them. 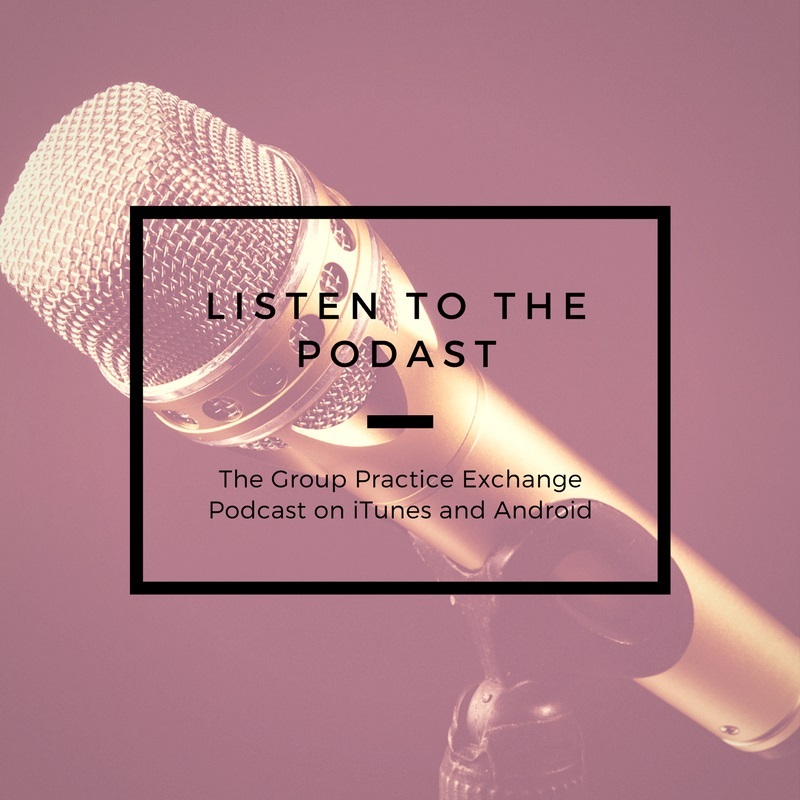 When you use some of these companies through my links, I receive compensation, which helps me continue to offer great free information on my podcast, blog, Facebook group, and website. Copyright 2018 The Group Practice Exchange | All Rights Reserved.